Trees make our world beautiful and provide us with many benefits. They clean the air, protect against wind, provide shade, shelter and food for birds, animals and people. The importance of trees is significant. Our environment depends on trees and their presence make strong impact on every live creatures living on the planet. Tree planting is great thing to do especially with kids. It is great opportunity to fell in love with nature. There’s really never been a better time to teach kids that they can help make the world a better place. If children are going to make a lifelong commitment to protect the environment, they can start exploring the wonders of nature by planting. They learn how plants and trees grow, how from little seeds can grow a huge plants and trees. The time for planting varies but, in general, the best time is in spring or in fall. 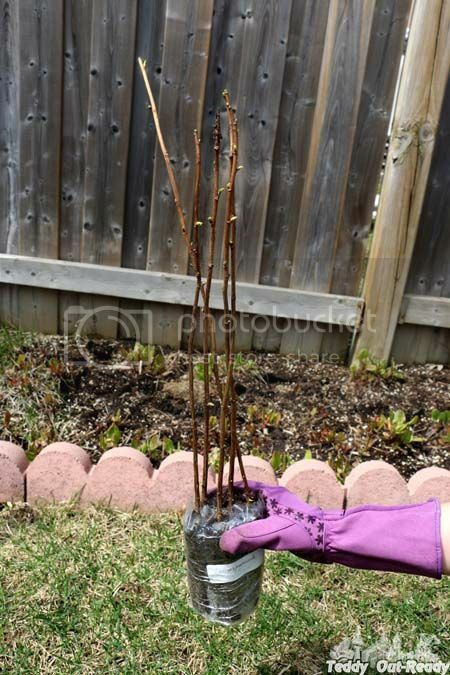 Since we have very long winter in Canada, May and June are the most appropriate months to start planting and choose which trees and plants you need. 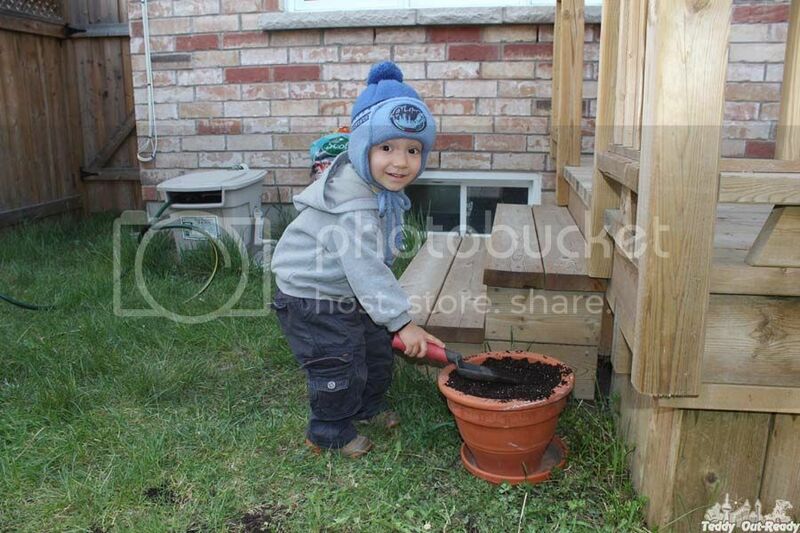 Teddy planted last year flowers to attract the bees and this year we had an opportunity to plant shrubs for our garden. We always wanted to have berry trees and shrubs, even knowing it can be challenging because raccoons and other animals around would love them too. 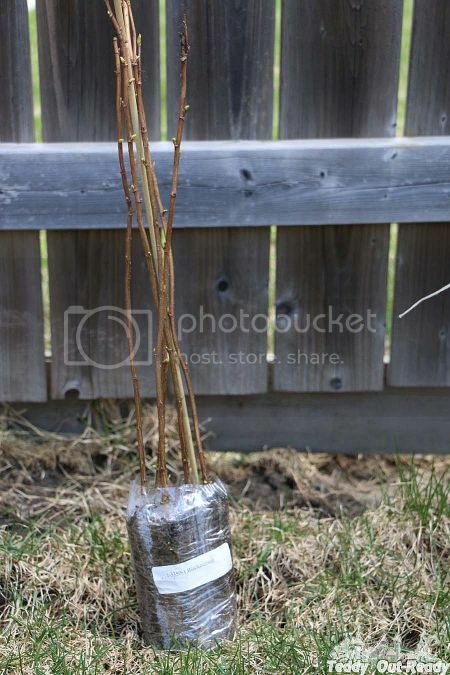 So we decided to plant blackcurrant and raspberry from TreeTime.ca. 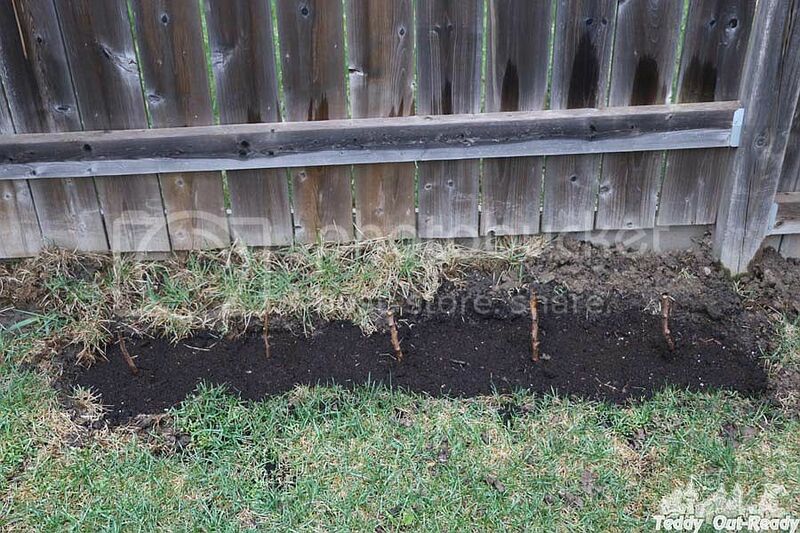 We also received Northline Saskatoon and Valiant Grape shrubs. 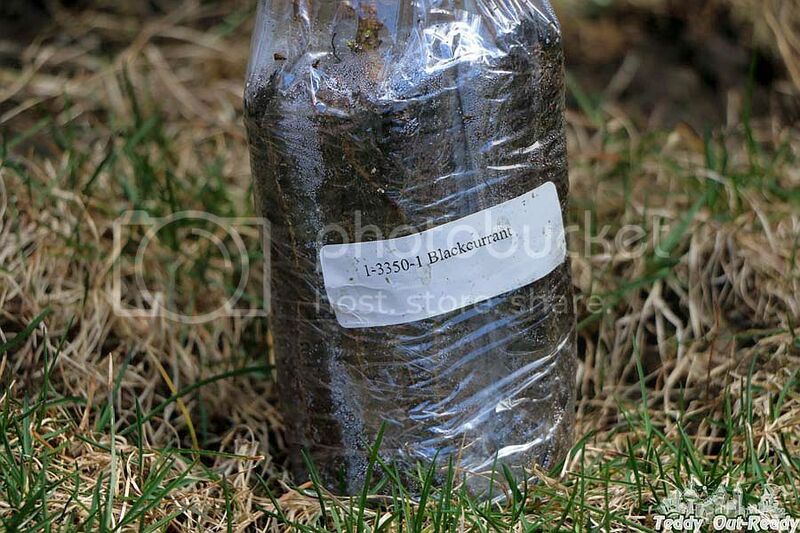 When our box arrived it was nicely packed, each shrub was wrapped and had a tag. I had berry garden when I was younger and my family still have one. TreeTime.ca is Canadian Top Seedling retailer located Edmonton, Alberta. 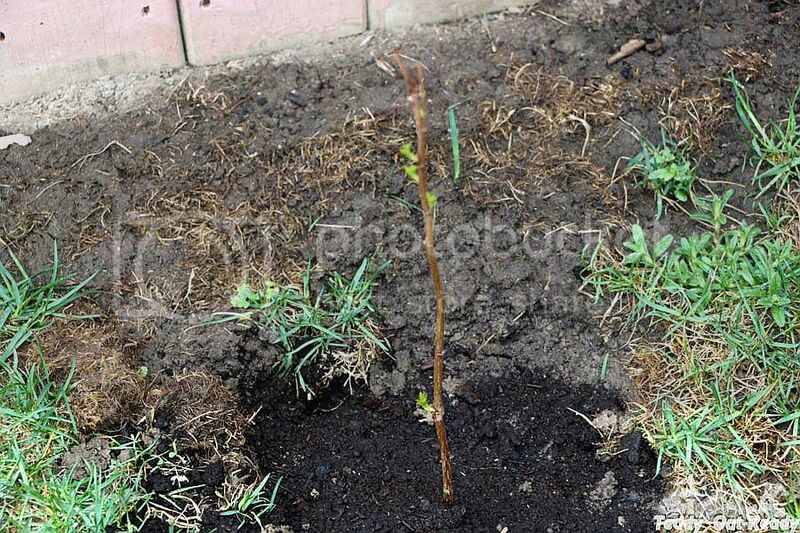 The company provides 1 and 2 year old hardy tree and shrub seedlings to clients in USA and Canada. The company is the 2nd largest woody plant propagator in Canada and they produce over 60 million trees a year. Tree Time.ca offers a significantly lower cost than a garden center with a very similar product. The company is a reforestation nursery that ships trees from a frozen warehouse to create "spring" for the plants when they arrive at their location. Tree Time.ca provides lots of native species for reclamation and naturalization programs, as well as shelter-belts and windbreaks. They also produce lots of fruit and berry trees. 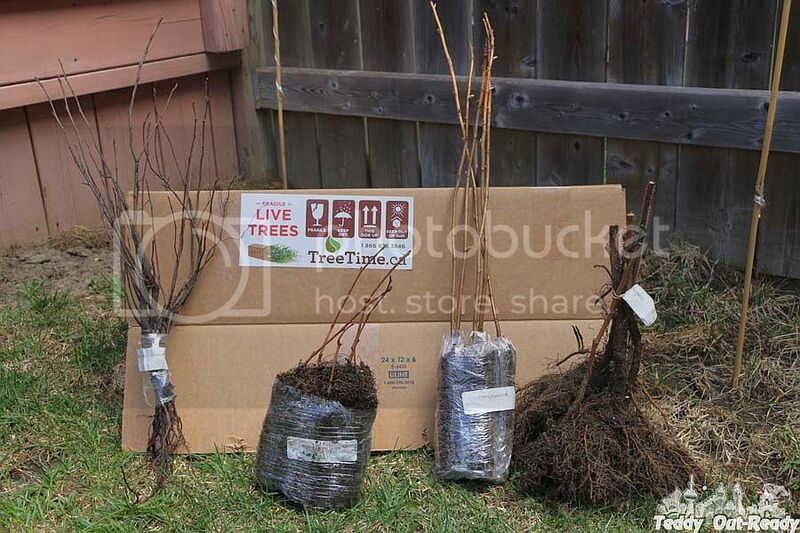 When I first browsed through TreeTime.ca varieties, I was impressed with wide selection of trees and shrubs. My first thought was that this is for serious clients who need to buy in bulk. But in reality TreeTime.ca works great with big and small orders equally. Though they have significant experience in growing and selling trees and shrubs to forestry, farms and garden centers, they also work with everyone who needs trees for landscape and educational purposes. We had really hard time to choose what we want because we wanted so many trees to buy, yes we want that Boule-de-neige tree, it has lovely white flowers and that maple, it has colorful leaves in fall and cherry berry is delicious to eat and Purple Lilac with lovely bloom. Want to a have a nice tree behind your window or enhance the landscape by adding a couple of trees, then TreeTime.ca is the best place to start. 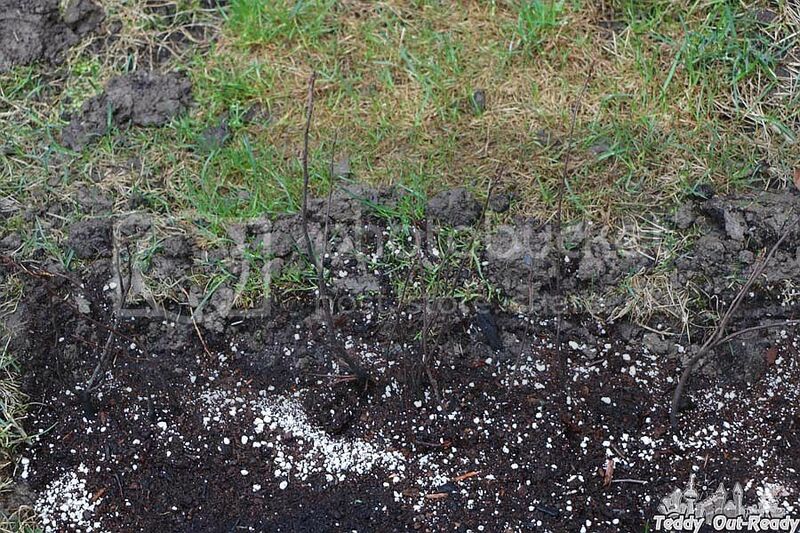 You can always rely on TreeTime.ca expertise regarding trees, planting, gardening and landscape. Ask questions in case you need planting advice 1-866-873-3846. TreeTime.ca is open from November to June, choose your plants, trees and shrubs and purchase your selection on-line or via phone. We received our shrubs very fast, in few days after the order was placed. The prices were really good and now there are really good discount on select products. The company claims to offer the best prices in Canada on trees and shrubs. It is gardening season, we have waited so long for it. Now we are looking forward to see how our shrubs grow and hope to impress family, friends and neighbors with our sweet berries!